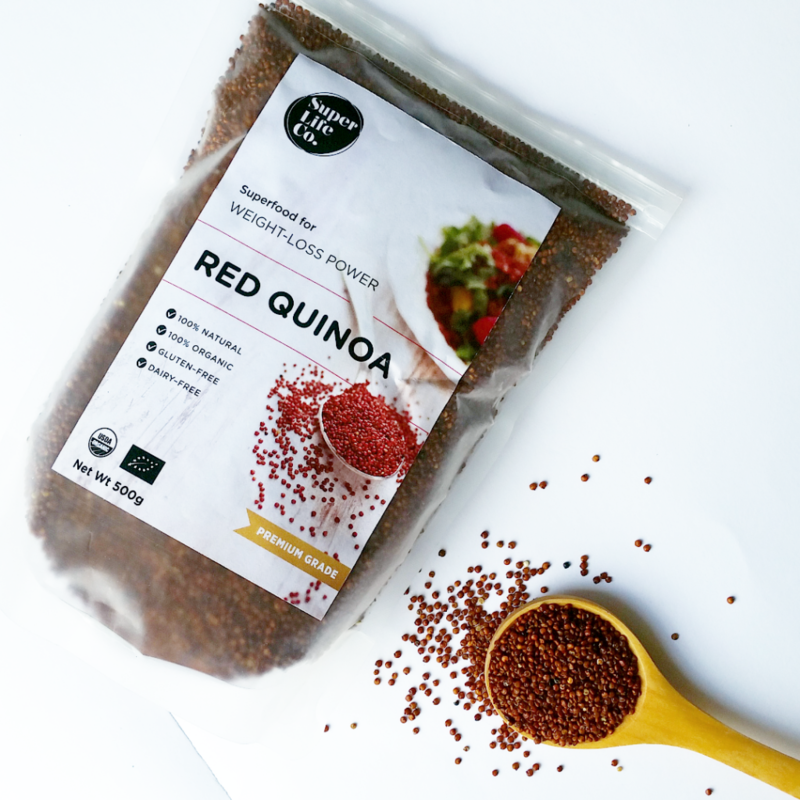 Our quinoa is natural, organic and gluten-free. Often mistaken as a grain due to its appearance, is actually a vegetable belonging to the same family as spinach. And the best part is, you cook it the same way you cook rice. 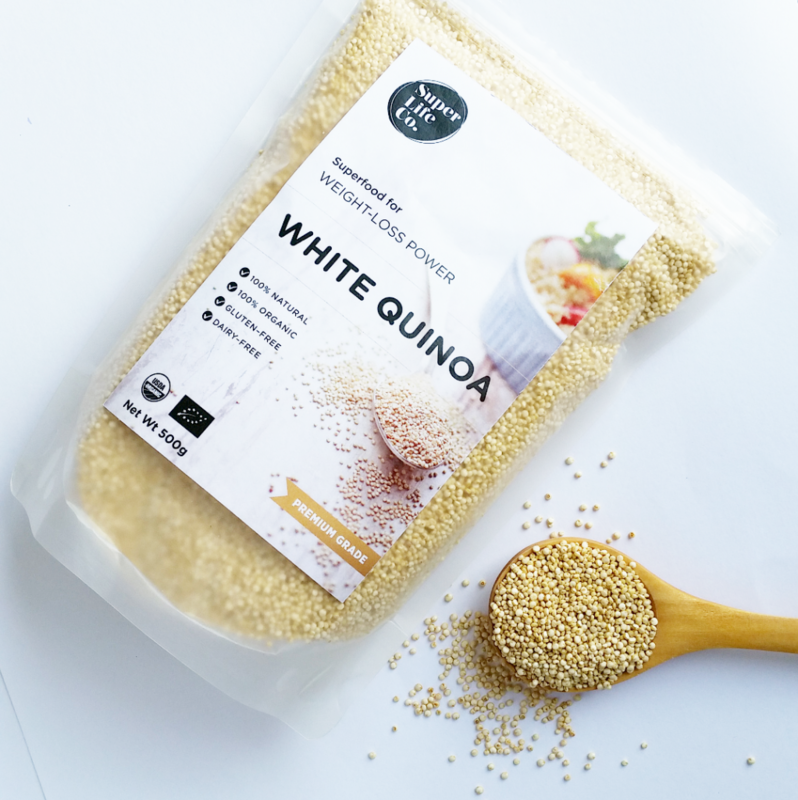 And at Superlife Co. we are the only company that carries Certified saponin free, implying purest and highest quality quinoa in the region. There is almost no residual, no bitter taste and does not even require rinsing or washing. 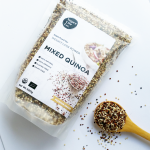 Quinoa is low in GI (sugar level) and is hence suitable for people who are looking for weight loss, an increase in metabolism rate and diabetes friendly diet. 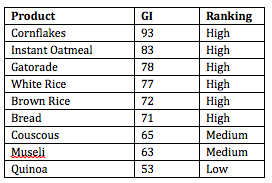 The chart below details the different common food and their GI level.